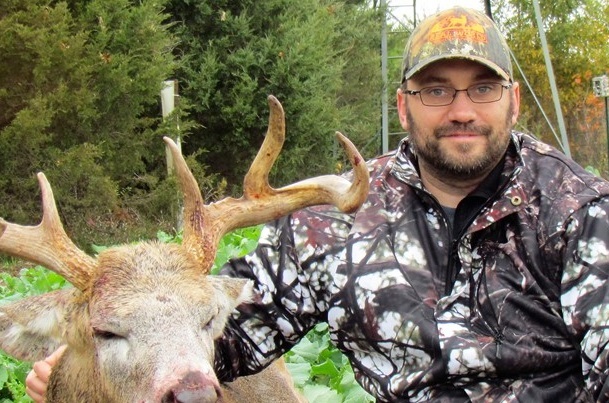 Our team is comprised of seasoned successful hunters and land managers! We are extremely dedicated whitetail hunters first and foremost. Our desire to have the very best food plots and utilize the highest quality gear on our own properties led us to Real World Wildlife Seed Company and ultimately, Real World Wildlife Products. Several years ago friends Don Higgins and Kevin Boyer were part of a hunting video production group known as Real World Whitetails. With all of the members of the group being land managers and owners of hunting property, the group decided to solicit seed from food plot seed companies to use in side-by-side trials to see which ones produced the best results and to video document the trial for inclusion on one of their videos. They were surprised at the response they got from these seed companies; each company was willing to send free seed for exposure on the video but NONE of them would send seed if it was going to be planted next to another brand for comparison. 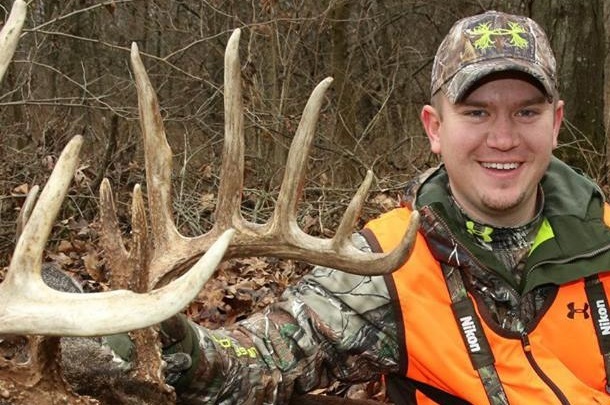 After much thought and discussion, these life-long whitetail fanatics saw an opportunity and seized it. They began obtaining as many different seed species and varieties as possible for "real-world" testing on their own hunting lands. 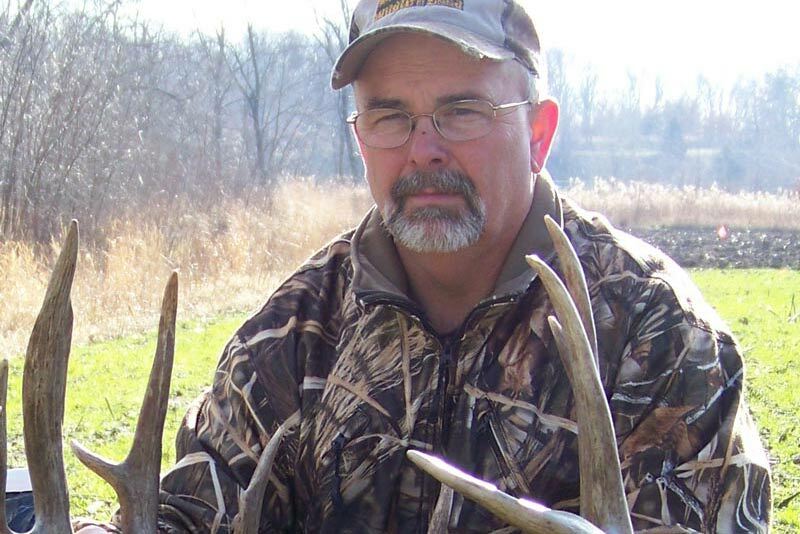 Eventually they felt confident that they had developed a line of food plot seed products that could be planted side-by-side with anything on the market with favorable results. Thus, Real World Wildlife Seed Company was born and the "Dare to Compare" motto established. 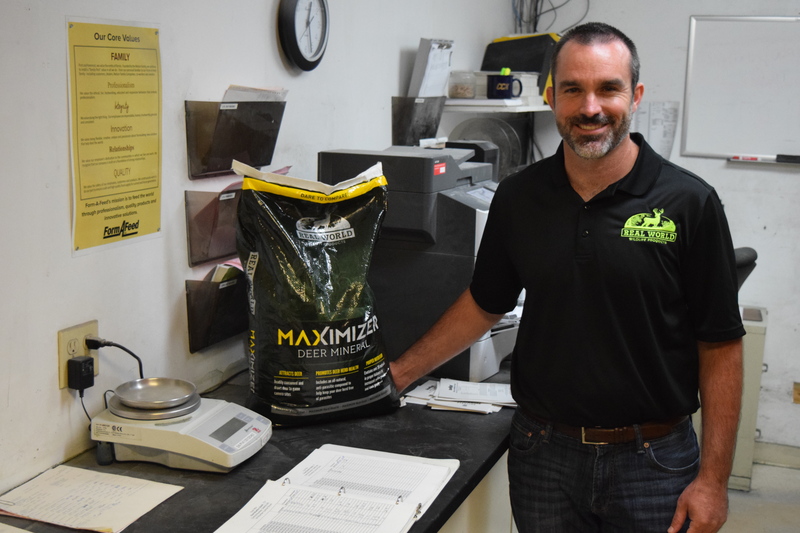 From the beginning they knew that to become a major player in the food plot seed industry, they would need to team up with personnel experienced in the seed business and with the facilities to make Real World Wildlife Seed a success. They approached Kitchen Seed Company of Arthur, Illinois with the proposal to become a partner in this new venture. Kitchen Seed agreed and brought their well respected reputation, professional personnel, knowledge and facilities to set the stage for a successful new food plot seed company that would be doing things a bit different than the competition. In 2015 the company decided to grow their brand to offer products beyond seed to land managers and deer hunters. During this transition they rebranded their company to become Real World Wildlife Products, updated their logo and redesigned their website. 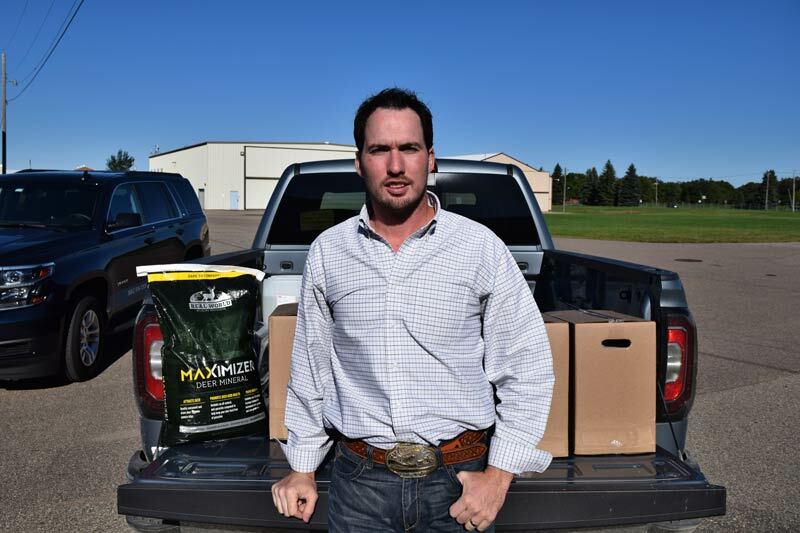 In 2016 they launched their first deer mineral product, MAXIMIZER. 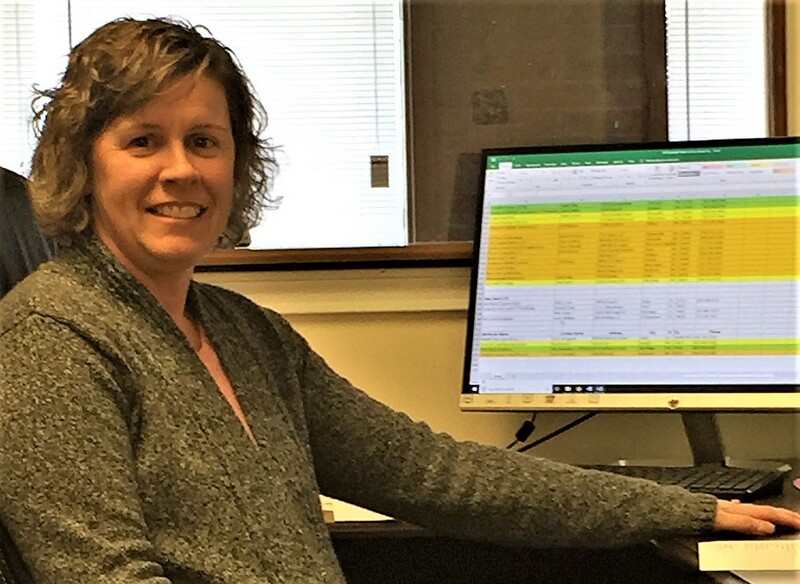 The team at RWWP is continuing to develop new products and partnerships to help hunters and land managers achieve their dreams. Real World Wildlife Products doesn't believe in hype or misleading ad campaigns; instead they strive to put out the very best food plot seed products possible and educate their customers to their proper establishment. 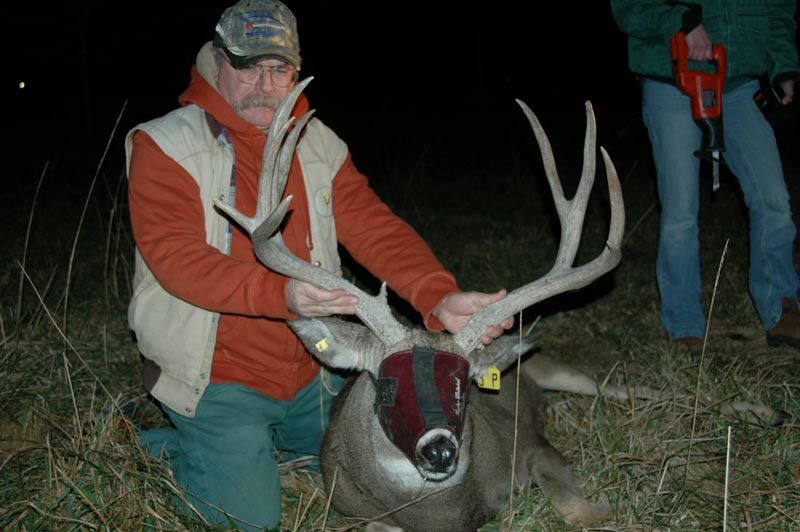 They can assure you that every product they offer was first tested on their own hunting properties. They got into the food plot seed business after years of frustration from using other brands and never being satisfied with the results. 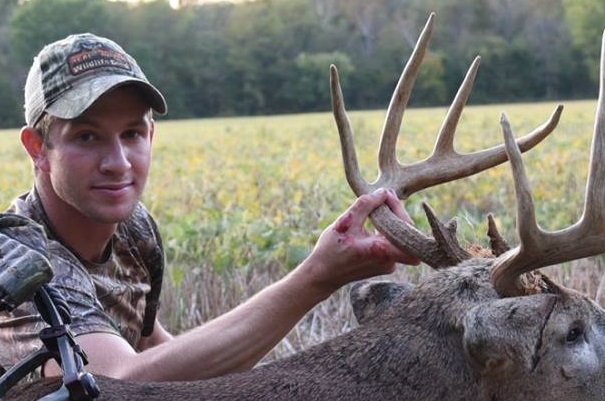 They take their food plots as seriously as they take their hunting because they know that quality food plots lead to quality hunting opportunities. Each year you can find every one of their food plot seed blends growing in their own food plots. If they honestly felt that there were better food plot products on the market, they would be planting them. 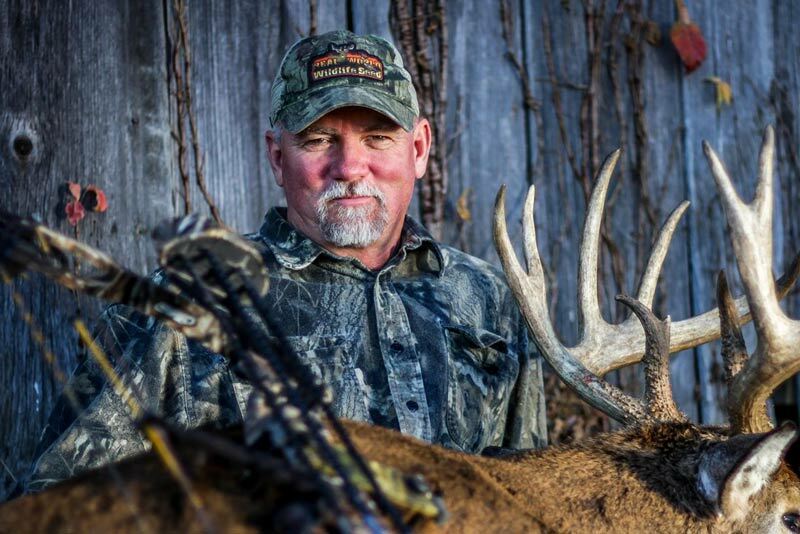 They are so confident in their products that they are likely the only food plot seed company that strongly encourages their customers to plant any of their products side-by-side with any other similar products on the market. Go ahead and buy a competitors seed but make sure you plant a Real World blend side-by-side with it and see the difference for yourself. They are that confident in their products!